I'm here to help you gorgeous women to feel empowered with passion, purpose and a deep sense of self, to have confidence & belief within, a positive outlook on life and inner joy in your heart. With the drive & determination to make your hopes & dreams your reality, improve your overall health & well-being on every level and create a meaningful life and future you love with increased happiness, energy, vitality and personal fulfillment! Most importantly, for you to truly feel happy, positive and empowered within yourself and your life and extremely comfortable and confident in your own skin, having really found your sense of self again! Do you feel like you’ve been so busy looking after everyone else that you've kind of lost your sense of self? Does it feel like you've lost your zest for life with no idea what it is you truly want and if you do, you're not sure where to start? ​Do you sometimes lack confidence & suffer from self-doubt, low self-esteem, fears, phobias, anxiety or stress? Would you love to know what you were put on this planet for and to feel empowered with passion and purpose and make your hopes & dreams your reality? Does it feel like the weeks, months and years are flying by and you're not really doing things you love and you realise that life is precious and you want to live a meaningful life you love that gives you personal fulfillment? 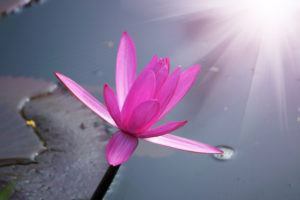 Would you like to increase your happiness, vitality & overall sense of well-being on all levels? You're definitely in the right place lovely! I am so glad you're here gorgeous! 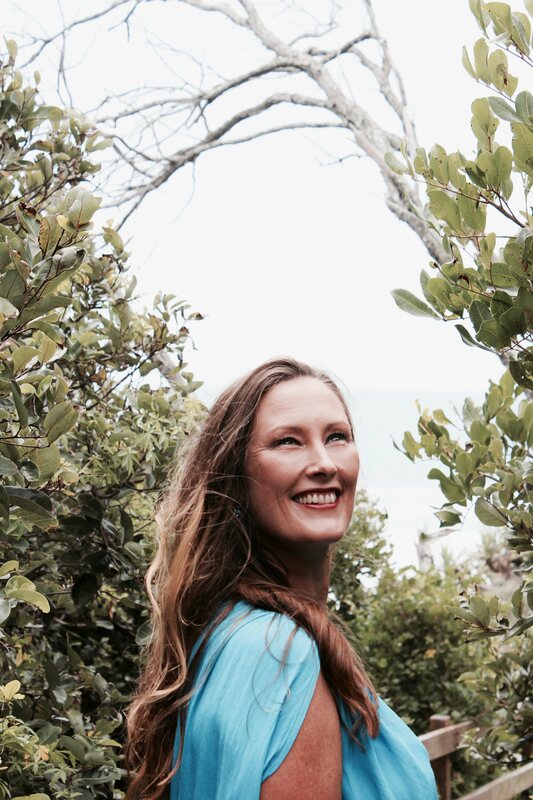 I’m Melita Vlatko-Rulo, a mother of three beautiful children, whose passion is empowering other mothers as a Mind & Body Holistic Wellness & Empowerment coach, Author, Mind Power Technology consultant, Mindset Mentor and Meditation Facilitator. I'm here to help you feel empowered with passion & purpose, with a deep sense of self and a zest for life. With the courage, confidence and belief to conquer any limiting beliefs, fears, anxieties or self-doubt and come out the other side feeling completely empowered, invigorated and liberated with a strong sense of self and a new lease on life! Positively transforming your life and well-being on all levels, increasing your happiness, vitality, energy and personal fulfilment. 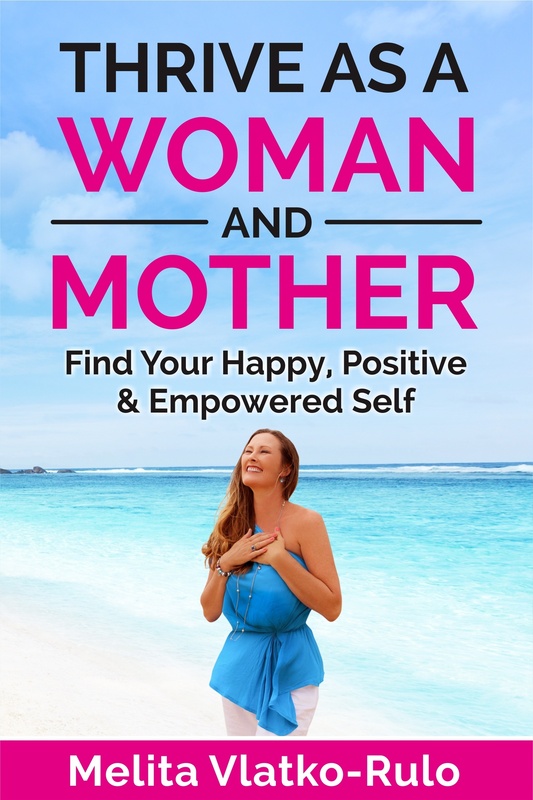 To check out the kindle or print version of my latest release self-help book, "Thrive as a Woman and Mother. Find Your Happy, Positive & Empowered Self" go to 'Products' tab for details and amazon link to read first couple of chapters for free. You’re more likely to achieve what you want, bring your hopes & dreams into reality and have a happier more fulfilling and enriched life, if you can clearly define what your wants, dreams and desires are and take action to make things happen! When you decide what you want your life & future to look like, you can visualise it in your mind and bring it into your reality, with clarity, focus & clear direction! Are you ready to step into your power and take action to create real positive change? Download the Free 'Clarity Quiz' below to get clear about what you want and need and where to start, in ‘Your Journey to Personal Transformation & Empowerment’ to create the life and future you want and love! Yes Please! I want clarity!